Christmas is another 30days ! Have you start doing christmas shopping? 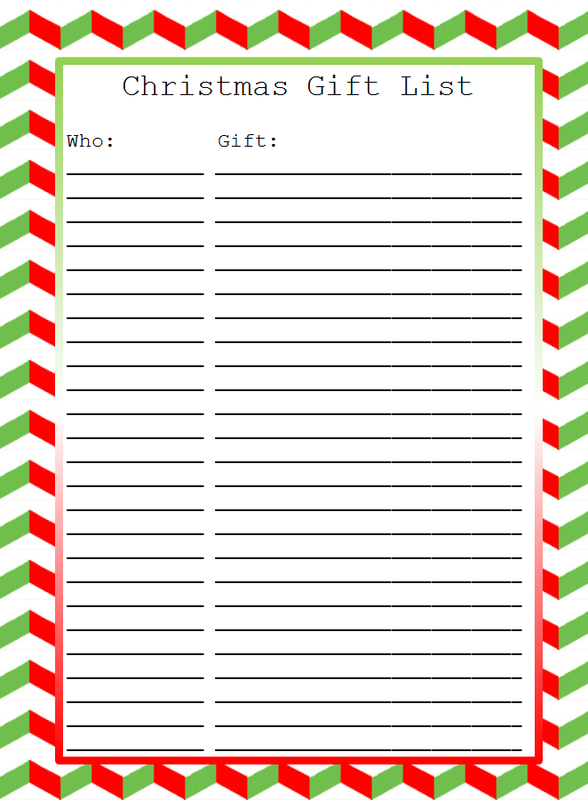 It's time to get a paper and list down your Christmas Gift list. 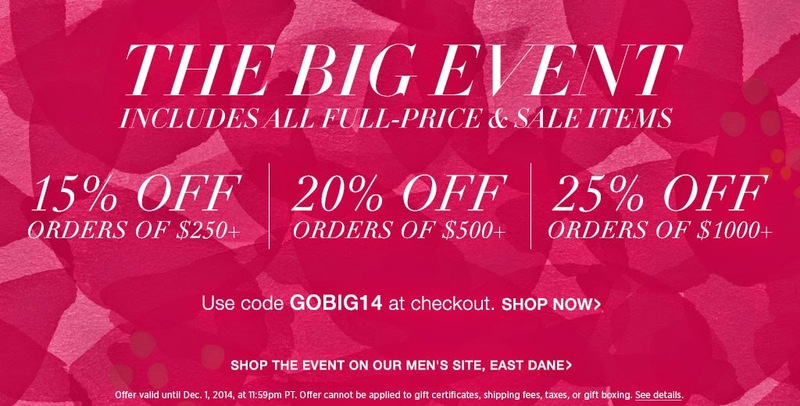 And you don't wanna miss out Shopbop.com Biggest sale for the year. Check out my Experience shopping with Shopbop.com HERE, the shipping is fast and the payment is secure. So don't worry, just shopping and don't miss out the opportunity to save more and buy more !